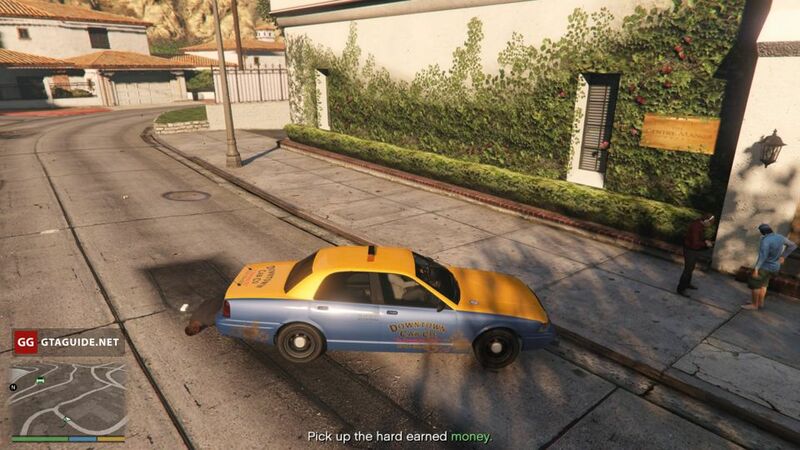 In GTA 5 there is only one of the several non-criminal professions of the 3D-universe — a taxi driver. 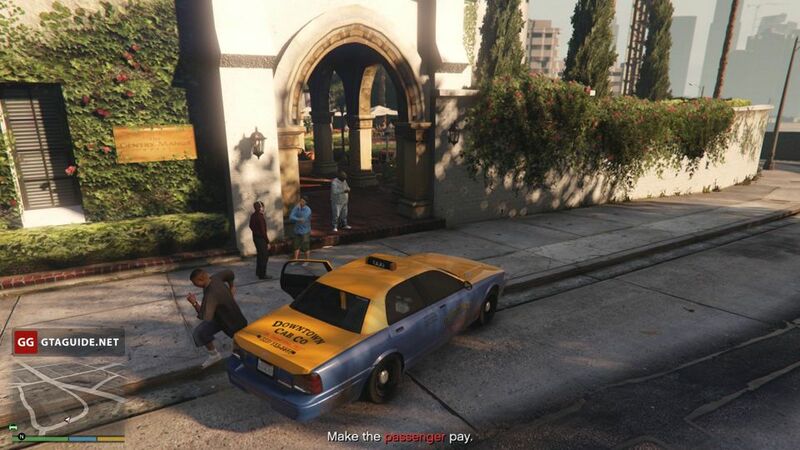 Any protagonist can work as a taxi driver, the only thing you need is a suitable car. 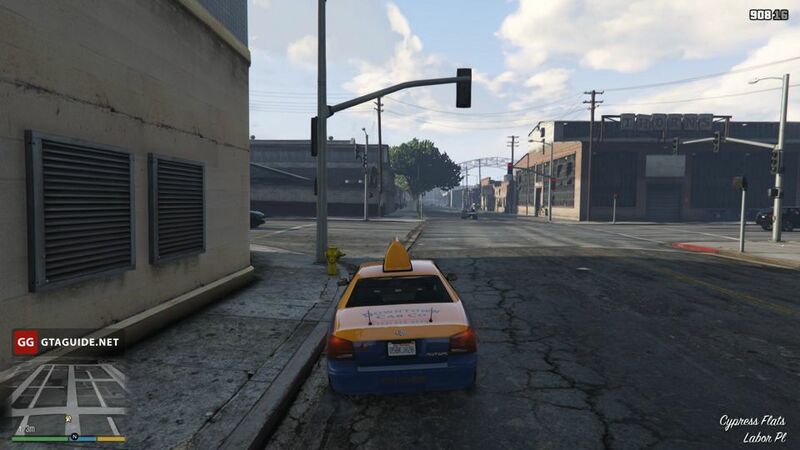 The easiest way to get it is to order a taxi on the phone and take the driver’s place by holding down “Y” on Xbox, “Triangle” on PlayStation or F on PC by default. To receive an order, you need to press the signal button — the left stick on Xbox and PlayStation, or E on PC by default. 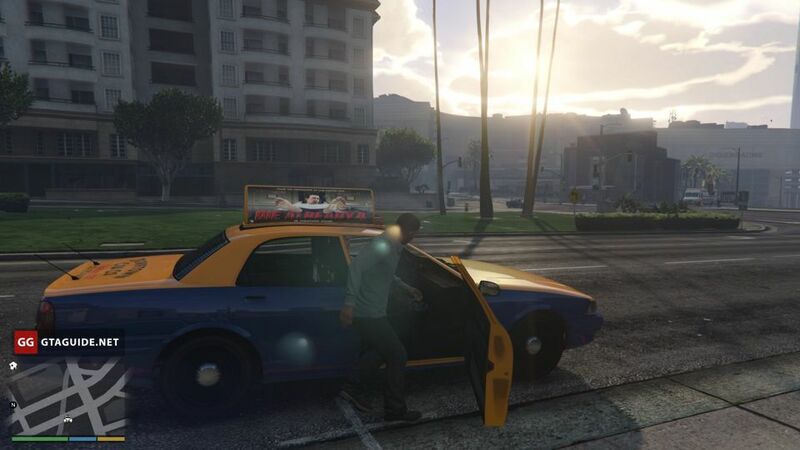 The dispatcher will tell you the location of the customer, you will need to pick him up and take him to the specified point. 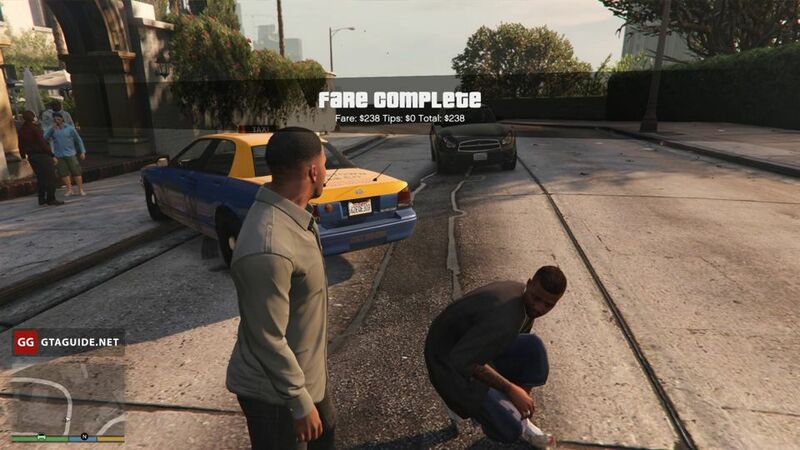 Then there are two possible scenarios: the first — the passenger pays for the fare and leaves, the second — the passenger tries to escape without paying. In the first case, you get about $200–500, depending on the distance of the trip. 40% of the total amount are tips and it seems that travel time and road accidents don’t affect their size. In the second case, you need to slightly hit the passenger when he tries to escape. 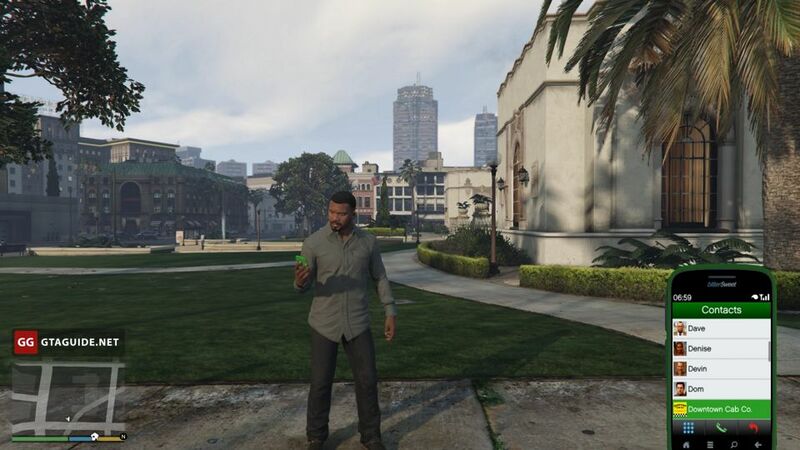 He will drop the money and as soon as you pick them up, the mission will be completed. There will be no tips, of course. If you kill a passenger, you get one or two-stars wanted level and while you don’t get rid of it, the dispatcher will not offer new jobs. 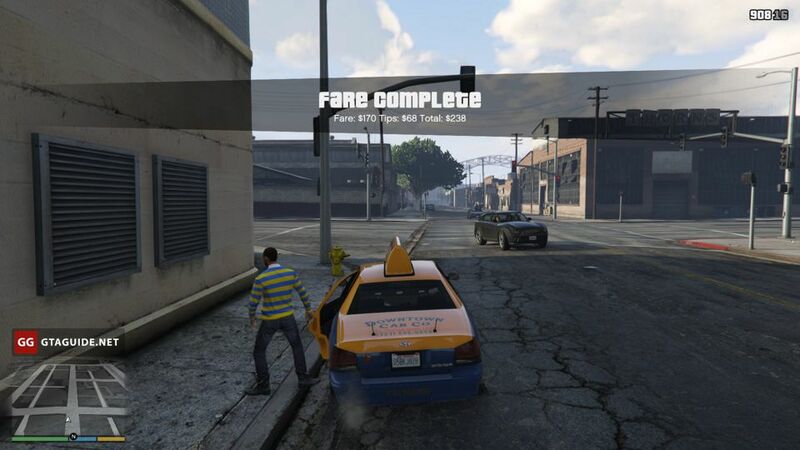 Working as a taxi driver in GTA 5 doesn’t allow you to make big money, it’s also not necessary to attain 100% completion of the game. 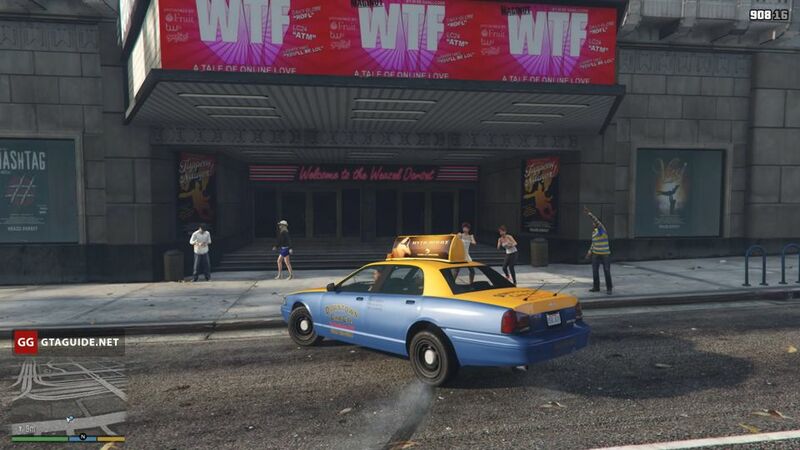 Don’t confuse the taxi driver missions with the private fares, which Franklin gets after buying Downtown Cab Co.